Email or phone your Representative ASAP! 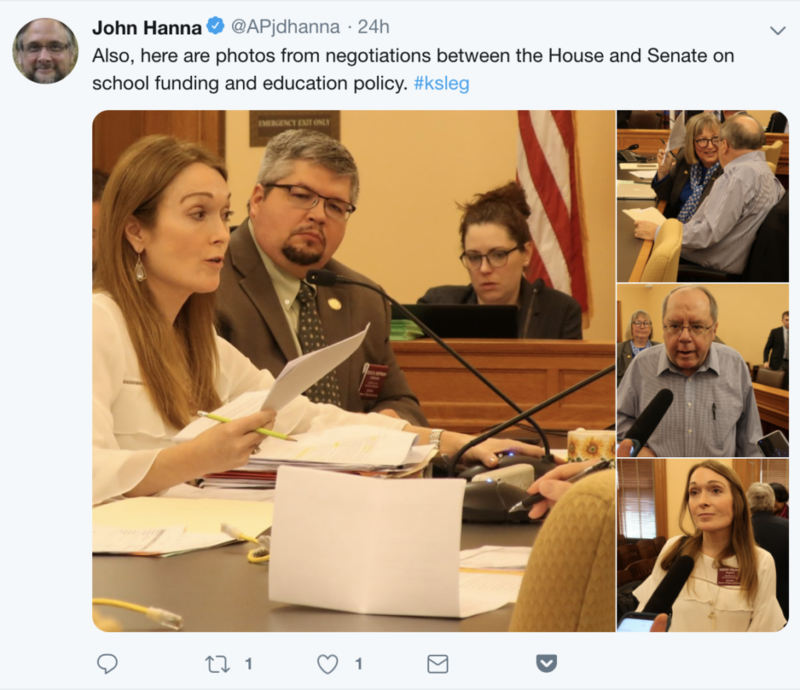 Last night Senate and House negotiators agreed to a school finance plan. 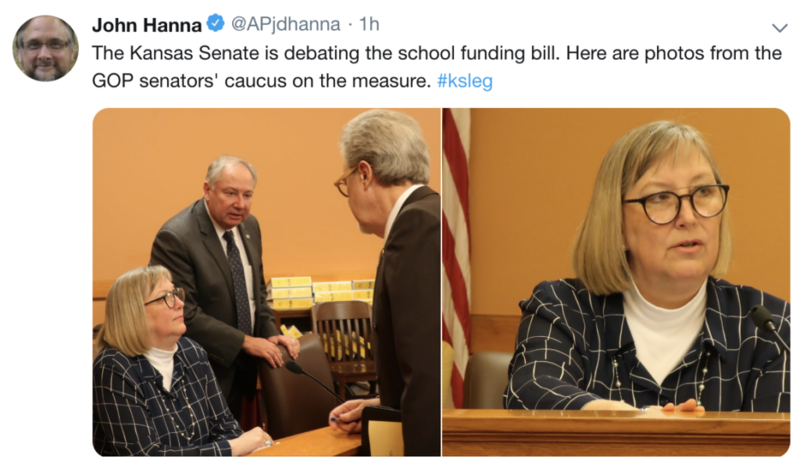 This plan is the recommendation of the State Board of Education, Governor Kelly, and the Senate Select Committee on School Finance. This plan is almost certain to satisfy the Supreme Court ruling in Gannon. The House will vote on this plan TODAY! 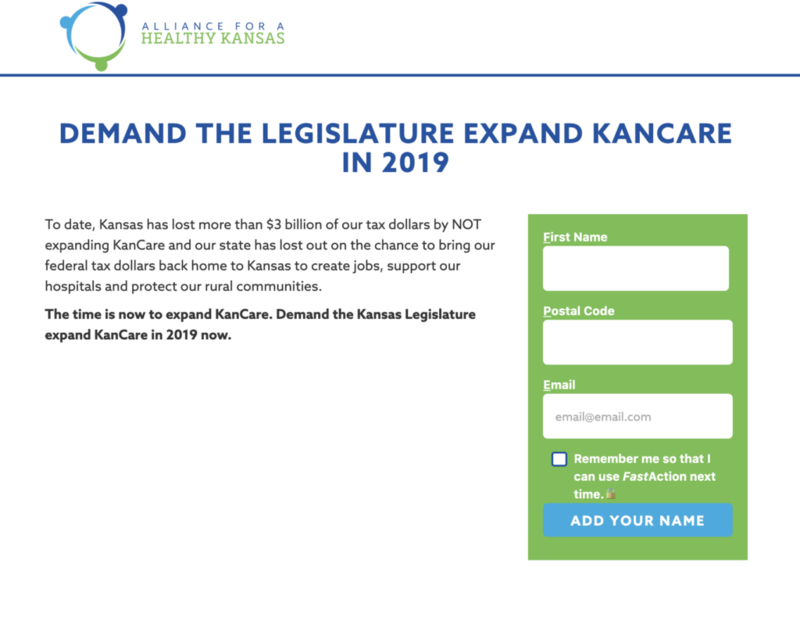 Call or email your Representative and urge them to VOTE YES ON THE CONFERENCE COMMITTEE REPORT ON SENATE BILL 16! This morning the Kansas House gave final action approval to Sub for Senate Bill 16, the bill packed chock full of terrible school policies. 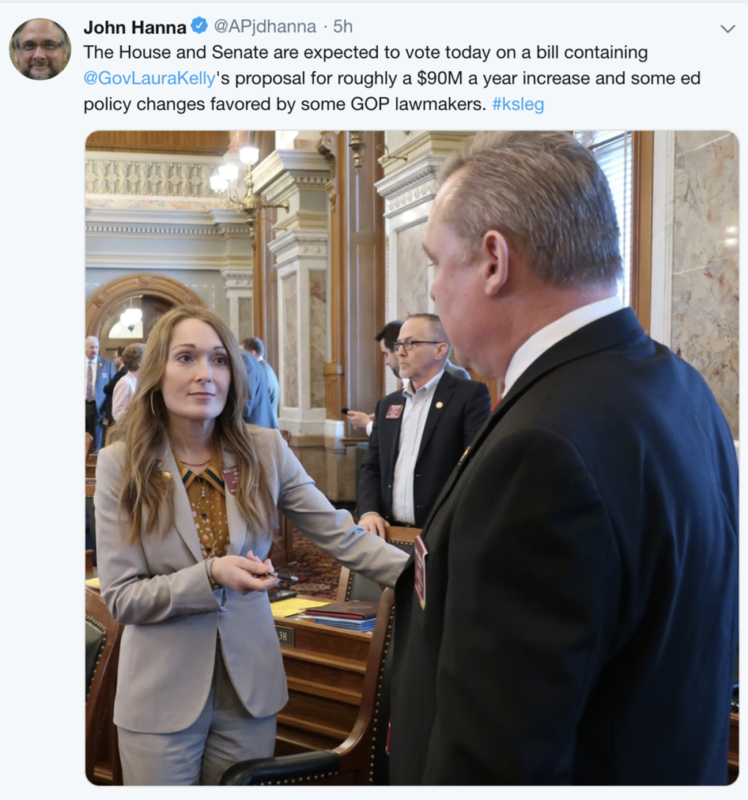 The bill passed 63 to 61 but only after a call of the House which enabled Speaker Ron Ryckman (R-Olathe) to strongarm folks into changing votes. The deciding vote was cast by Ronald Ellis (R-Meriden) giving the bill the one vote needed for passage. Provides no funding to meet the Gannon school finance decision. A motion to amend the bill to reinstate due process for teachers failed last night on a vote of 55 to 68. All Democrats were joined by 14 Republicans in supporting teachers. Debate on the House school funding bill, Sub for HB 2395, is expected to take place later today. Creates a new behavioral mental health weighting that will not be available to all schools. This bill will not meet the Gannon decision and should be voted down. Sub for HB 2395 is irresponsible and should be defeated. We urge all supporters of our public schools to contact their state representatives now. CLICK Here to contact your Representative. Ask him/her to vote NO on Sub for HB 2395 and to pass SB 142 instead. 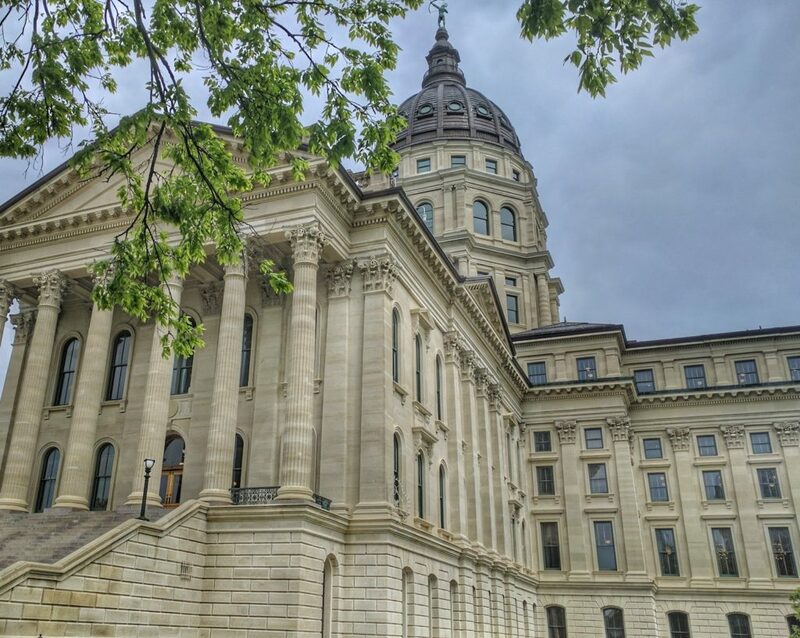 It is time to move a responsible bill to the Kansas Supreme Court – that bill is SB 142.